At least $200 million of the proceeds were used as bribes and kickbacks. 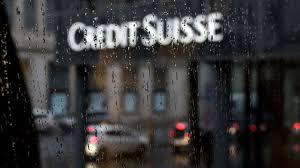 Three former Credit Suisse bankers have been charged by the United States over their role in a fraudulent loan scheme that prosecutors allege included at least $200 million in bribes and kickbacks. 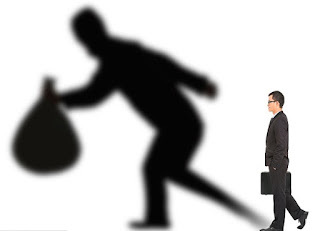 Andrew Pearse, Surjan Singh and Detelina Subeva have been indicted in New York for helping to arrange over $2 billion in loans that were guaranteed by the government of Mozambique. 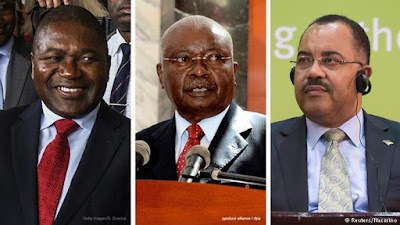 Bildkombi Nyusi, Armando Guebuza, Manuel Chang The arrests came five days after former Mozambique Finance Minister Manuel Chang was arrested in South Africa as part of the same criminal case. A fifth man, Jean Boustani, was arrested at New York’s John F. Kennedy Airport as he tried to flee. The state-owned companies missed more than $700m in loan payments after defaulting in 2016 and 2017. In a statement, Credit Suisse made clear that no action had been taken against the bank itself.